Ultrasound has been used in obstetrics for over 30 years. It uses high frequency sound waves which are outside the range of human hearing. Many studies have been carried out to determine the safety of fetal ultrasound and none have proven it to be of any harm to either mother or baby. The British Medical Ultrasound Society regularly reviews and provides updates on the safety of ultrasound. 3D / 4D scans use the same high frequency technology as 2D scans. At Innervision, all scans are performed by our qualified sonographer with extensive experience in ultrasound imaging and perinatal care. How do 3D / 4D scans differ from my usual hospital scan? The hospital where you receive your antenatal care offer a 2D scan which is intended to provide the obstetricians with diagnostics information about the health of your baby. A 3D / 4D scan, however, has the dimension of depth, giving superior and more realistic character to the image. This enables parents to see what their baby looks like. A 4D scan is not intended to replace your hospital scan or provide diagnostic information but to enhance the parental experience. If a potential problem is seen during your scan you will be advised to consult your doctor / hospital. When is the best time for a scan? 2D scans can be carried out at any time. Gender can be determined accurately from 16 weeks. The best time for a 3D / 4D scan is 23 - 34 weeks, although scans can be very good even before or after this. Will the scan guarantee perfect images? In the majority of cases the image quality is excellent. However, there are times when the quality is lessened due to the position of the baby. The baby may be facing the wrong way or may be too close to the wall of the womb. The baby's face may also be obscured by hands, feet or the umbilical cord. While we make every effort to produce high quality recordings of the session, if clear images are not obtained, we will offer you a follow up scan at no extra cost. How much does the scan cost? A 2D scan costs €100. A 3D / 4D scan costs €175. Aviva and GloHealth customers may be eligible for a contribution towards the cost of a scan. 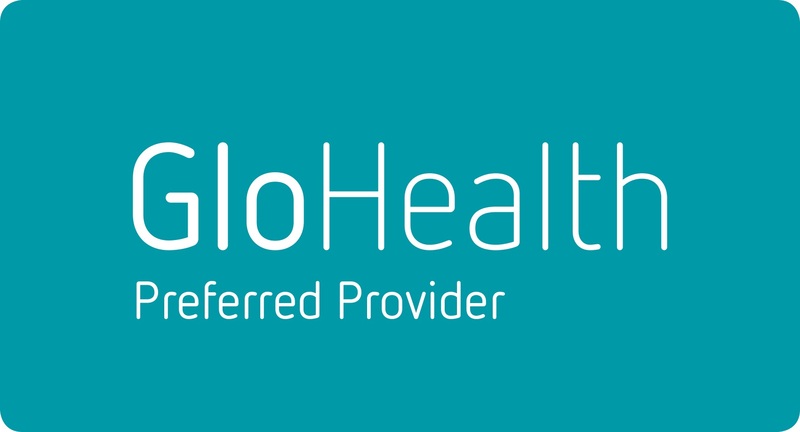 Please see www.avivahealth.ie or www.glohealth.ie for latest offers. A 2D scan can be performed to determine the position of the baby, its measurements and general wellbeing. Gender determination may also be determined if requested. This scan lasts 15 - 20 minutes and includes photographs of your baby. A 3D / 4D will include an initial 2D scan to determine the position of your baby. This will include position, measurements, wellbeing and gender, as above. The 3D / 4D scan includes colour photographs of your baby plus a DVD recording of the session. If you require any further information or would like to discuss your pregnancy with our expert sonographer, please call or email info@innervision.ie.